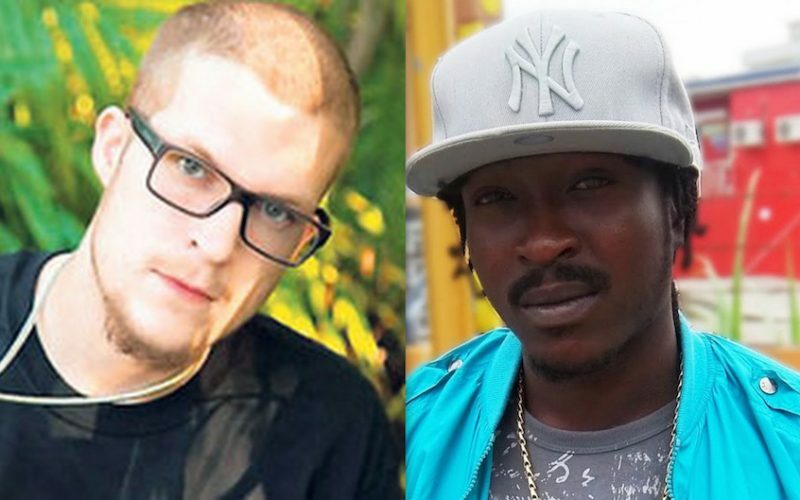 Blak Ryno has stepped forward with his side of the story during his recent fallout with Justis Arison and JA Productions. According to the producer, Ryno came to him and told him that he is done with music and that he want out of his contract with JA Productions. 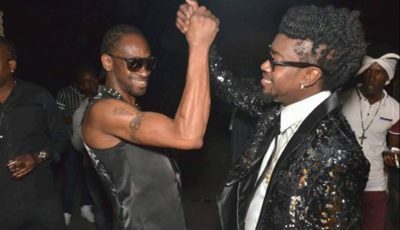 But shortly after that conversation he heard that the dancehall artist was signed to a New York-based label. Justus also insisted that Blak Ryno is still signed to his label until his contract runs out or he says so. Speaking via Twitter, Ryno says that Justus abandoned him 9 months ago and has stopped all communications with him. “Justus smoke too much crack and figet fi link him artists dem,breda yo stop taking my calld and stop call mi breda,” he wrote on Twitter. Justus smoke too much crack and figet fi link him artists dem,breda yo stop taking my calld and stop call mi breda. And mi naa give him mi publishing dog,a dat and Ricky blaze song him a fight fah,mi neve did ago rest when justus tell mi him done wid me.